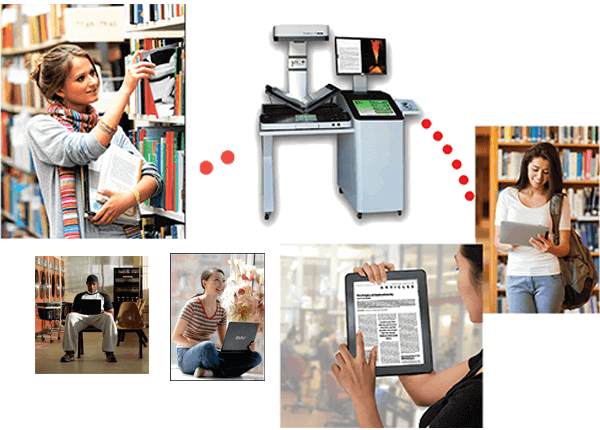 KIC is a self-serve scanning system that instantly turns your print collection into a digitize-on-demand collection. KIC is often considered the most important piece of technology in the library. KIC makes PDF files instead of paper copies, but it can print too, so it replaces copiers. 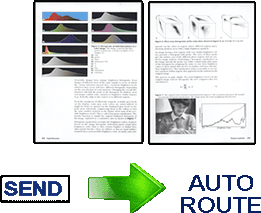 With KIC you can clip, crop, split pages. You can scan your thesis papers and print books! Control, update and monitor your KIC systems remotely. All usage statistics can help you to determine the best KIC configuration for each site. And to make it easier to navigate from KIC to KIC system, KIC Fleet Manager allows you to select a particular KIC system via either of two methods: a map or a list. 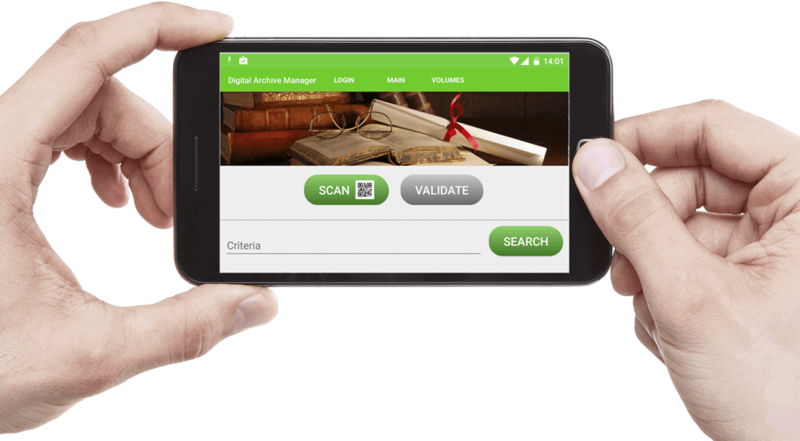 KIC Fleet Manager lets you update KIC systems remotely. 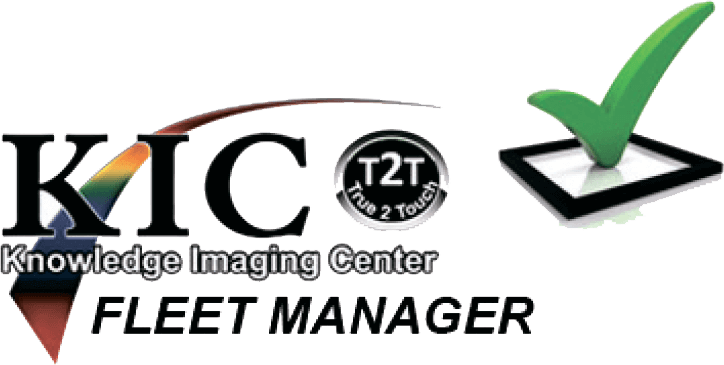 The cost for the KIC Fleet Manager is $555 ($500.00*) set up fee and $65 ($59.00*) annual subscription fee per scanner. Not everyone is comfortable using computers to find what they need. 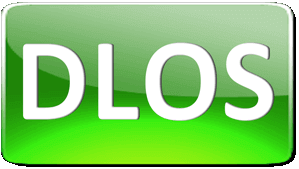 DLOS gives users with very little, or no experience using browsers a simplified view where they can touch a visual representation of the information they seek. Each DLOS screen provides helpful pointers and encouragement as the user views links to important information on a wide variety of topics. 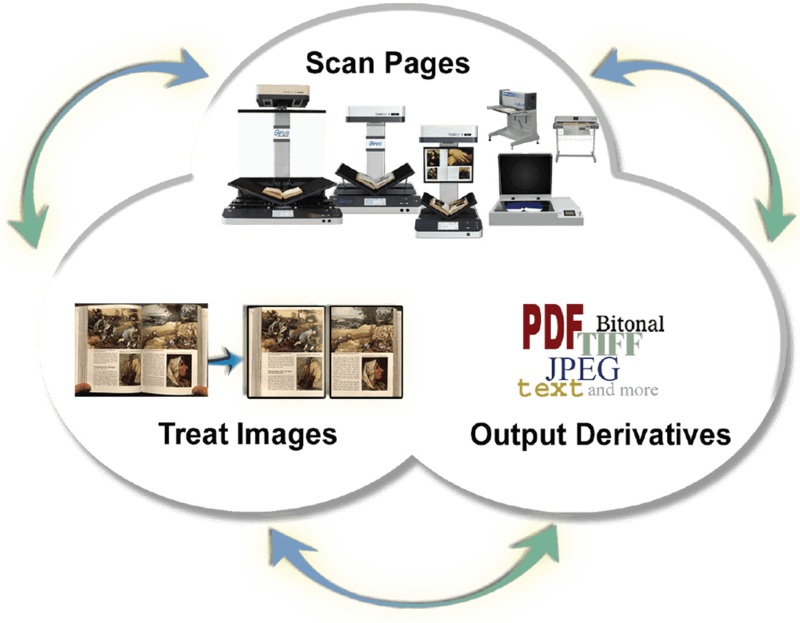 The Opus digitization process was designed specifically for libraries, museums and archives. Use Opus to build digital assets for preservation, archive, digital collections for the Web, and for viewing software. DARMA lets you work in digital archive management with or without the internet. Connect a flash drive to get access to your digital archives from phone or tablet PC. DARMA works both on Android and IOS. BSCAN ILL is a software, that allows review of electronic articles and resource sharing.